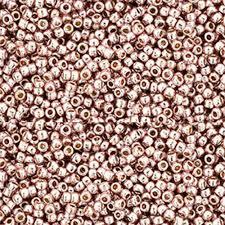 Toho have been making superior quality seed beads in their factory in Japan since 1951. 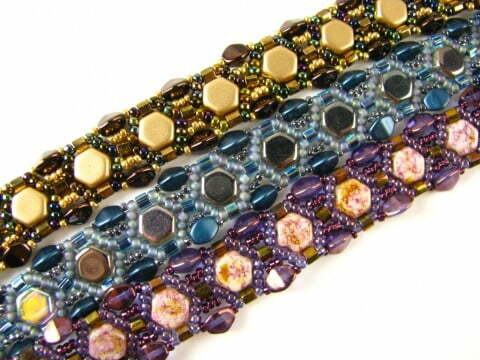 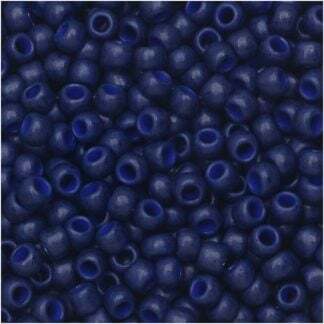 Toho 15/0 seed beads are used by top beadwork designers across the world. 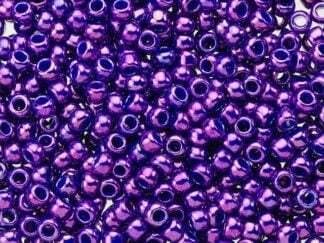 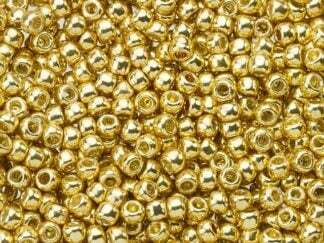 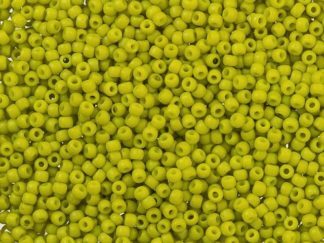 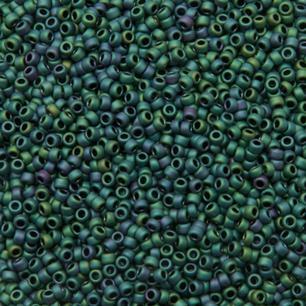 Toho 15/0 seed beads are renowned for their quality, consistency of shape and beautiful colours. 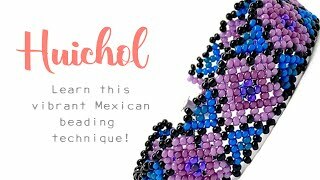 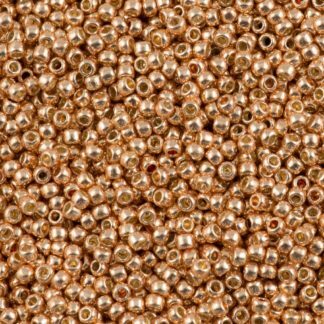 You’ll find that Toho beads have larger holes than other seed beads so they’re easier to pick up with a beading needle. 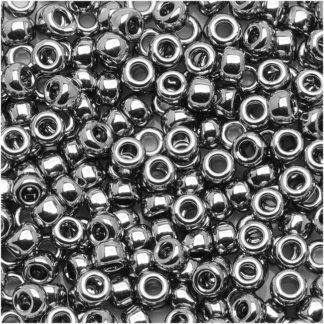 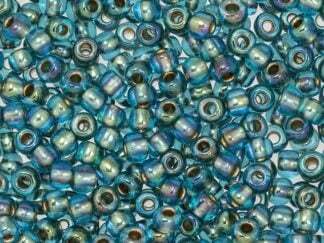 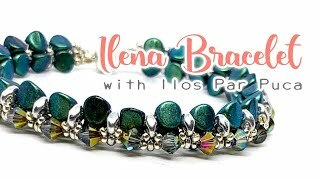 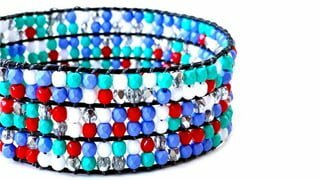 Toho beads are a consistent size and shape and the colours are true and wear exceptionally well. 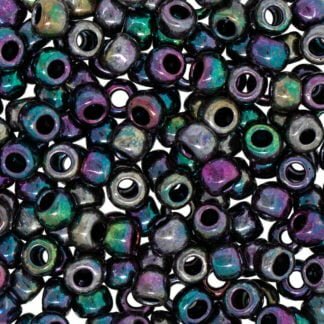 At Spoilt Rotten Beads we are constantly expanding our range of Toho seed beads, so do let us know if there is a colour you’d like us to stock. 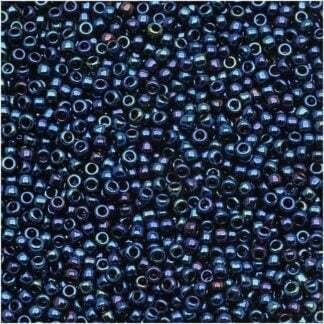 We sell our size 15/0 Toho seed beads are sold in tubes of approx 8.2g (there are approx 2000 beads per tube).